The Ambode/Sanwo-Olu/Tinubu saga has dominated the headlines in the last couple of weeks as all parties gear up for the Lagos APC primaries. 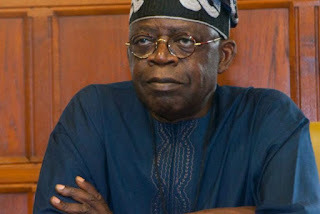 It has been reported that Lagos state Governor Akinwunmi Ambode had lost the favour of Kingmaker and political heavyweight, Tinubu in place of Jide Sanwo-Olu. For the last couple of weeks, Ambode had been on the charm offensive trying to get back in the good graces of the former governor, all to no avail. 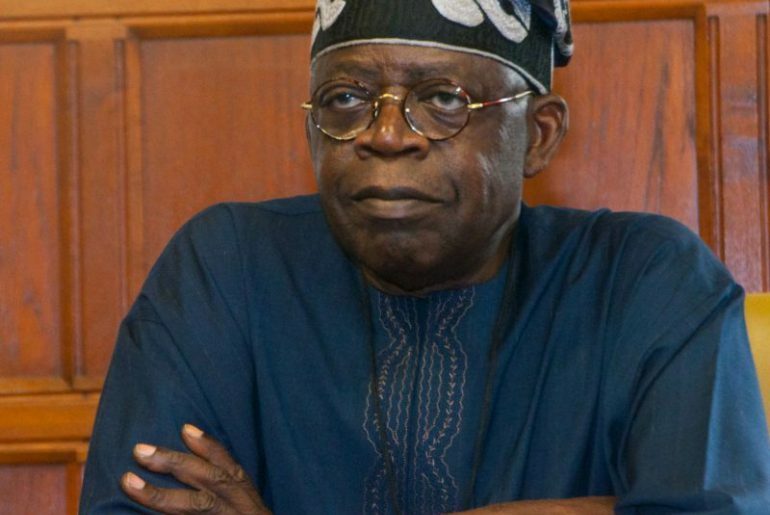 With the primaries coming very soon, Tinubu, who has till now been silent on the issue, has released a statement giving his opinion on the battle between the two Governor hopefuls.